It’s Pop Quiz Friday 8/3! Let’s see if you get it right! 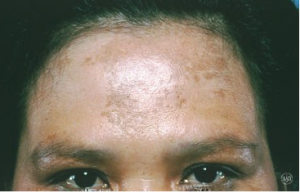 Which of the following peels is the best option for treatment of this condition? Next PostNext Psoriasis in Skin of Color: Are there differences in Presentation and Treatment?